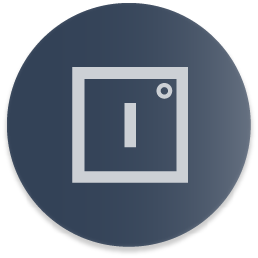 Try out the new Inspector (alpha) and let us know what you think! 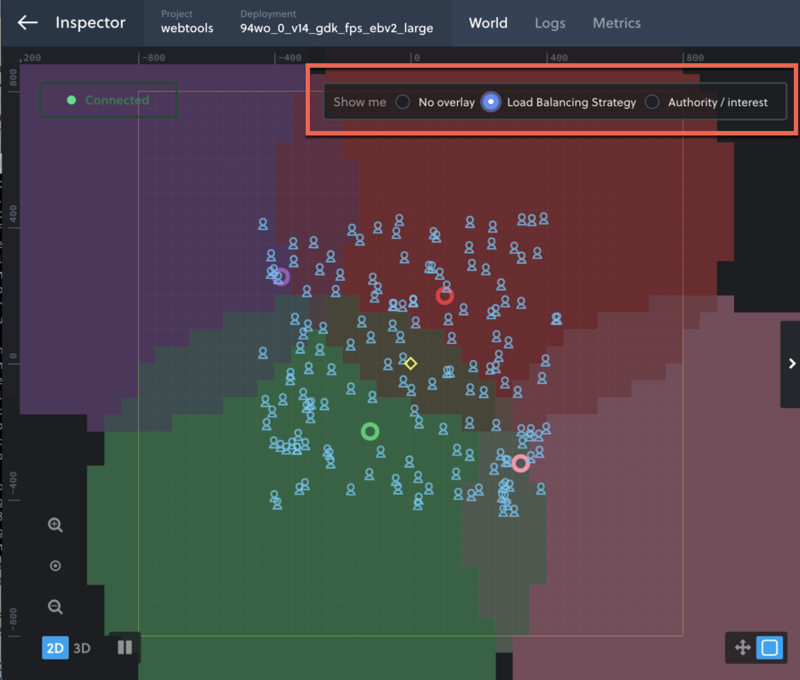 This makes the Inspector a crucial companion to monitoring and debugging SpatialOS deployments. For a local deployment, access the Inspector at http://localhost:21000/inspector. 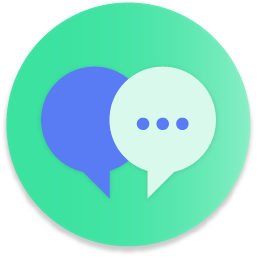 When running locally, the Inspector automatically downloads and caches the latest Inspector Client from the internet. 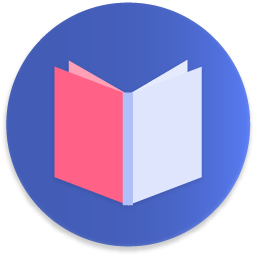 If it can’t download the latest version (for example, because there is no internet connection or because of the firewall configuration), it uses the latest cached version instead. The Inspector has a connectivity message on the top left to indicate whether there are any delays in the ‘freshness’ of the deployment data being displayed. 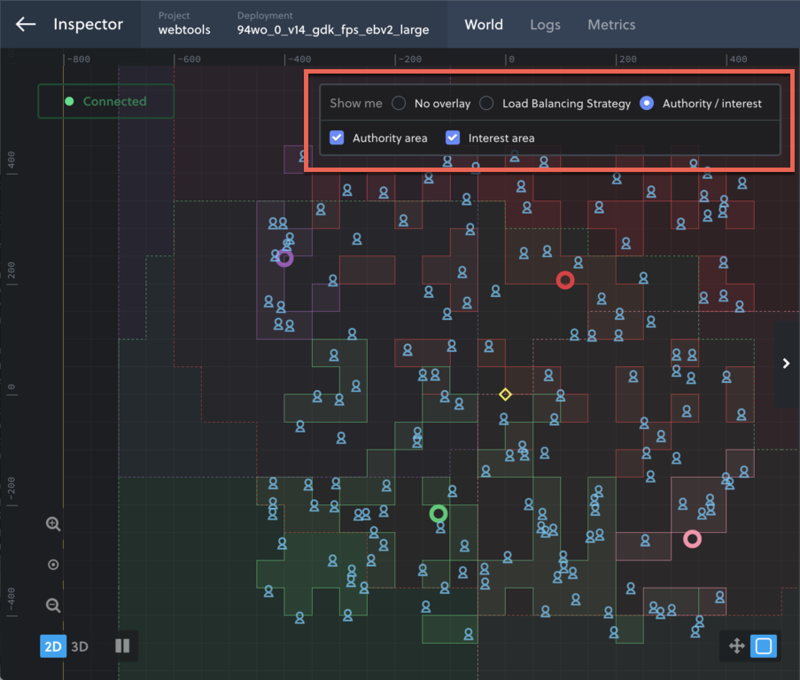 To bring back information about your deployment, the Inspector connects to a number of endpoints on your deployment. The connectivity message, on the top left, shows the status of these connections. You can use this to spot and diagnose any potential issues. 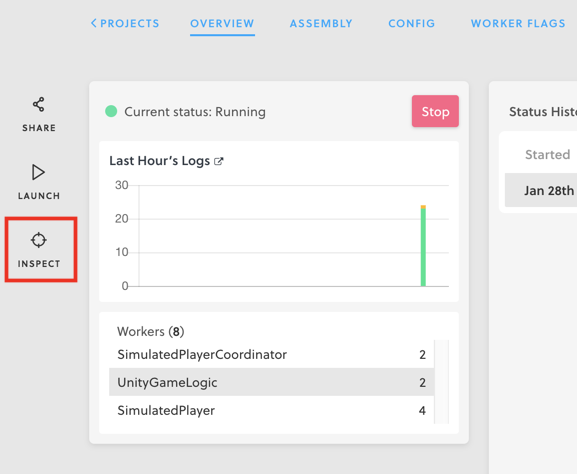 World Bounds Connection to the SpatialOS Runtime. If disconnected, the deployment is likely not up. 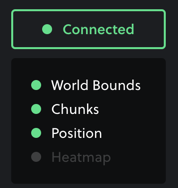 Chunks Connection to the chunks endpoint, which provides information about which worker instances have checked out which sections of the world (collections of “chunks”). Position Connection to the entity positions stream. 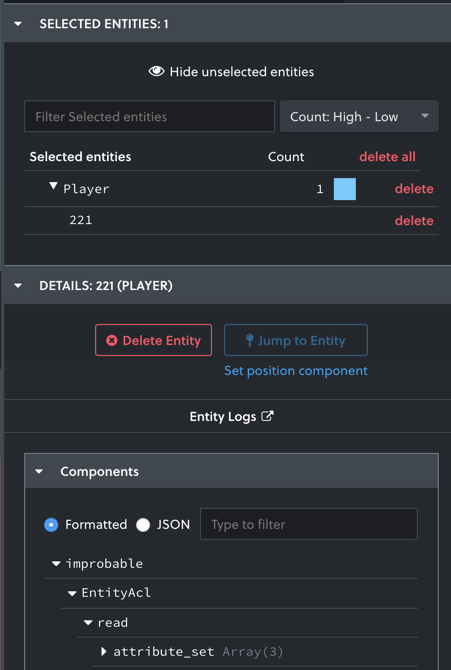 This connection is required to display entities in the Inspector. 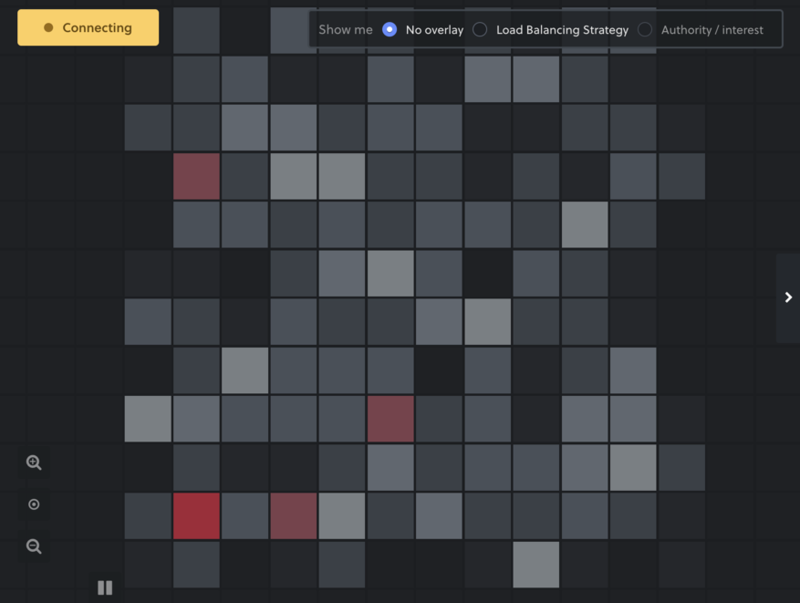 Heatmap Connection to the heatmap view of the deployment, showing an aggregate number of entities per area. This connection is only used in Heatmap mode (see Performance impact). Delete an entity: remove it from your deployment. Jump to an entity: center the view on it. Observe all of the entity’s component properties in real time. The components are presented either in tree structure or in JSON, and you can filter them. All values are sampled approximately every second. Observe which worker instances have write access to components on this entity. From this list, you can select a particular worker instance to center the view on that instance. Jump to a worker instance: center the view on its region of write access. Go to the Logs viewer or the raw worker logs page. 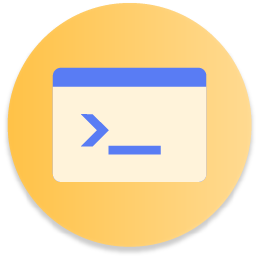 Observe a number of useful worker metrics, such as FPS, Send/Receive Queue sizes, and counts of entities the worker instance is acting on broken down by entity type. 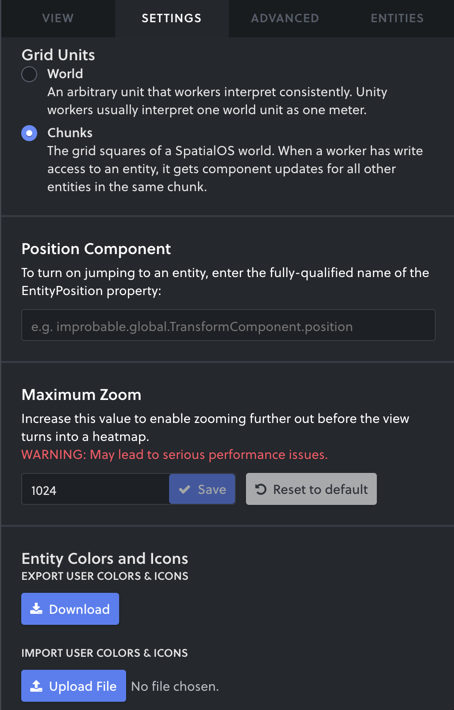 Using the Inspector can impact the performance of the deployment you’re inspecting. As a rule of thumb, the more information the Inspector is displaying, the greater the performance impact. For example, zooming out a lot causes a large performance impact, because it vastly increases the number of entities shown. Changing the maximum zoom level to a very high number can have a similar effect. Turning on heatmap mode doesn’t remove the performance impact completely, though. It still runs entity.find operations which also impact performance. 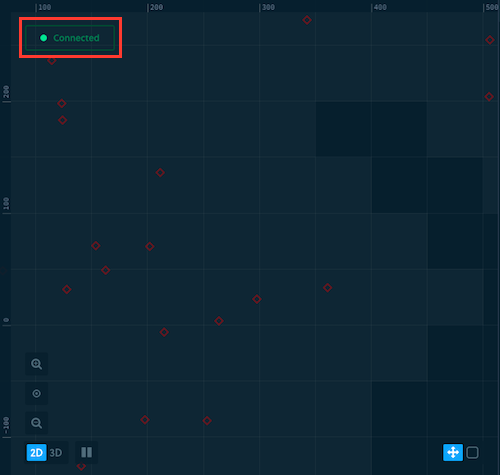 You can track these operations in the “Debug entities and commands” dashboard of the Metrics viewer. Why is there a performance impact? 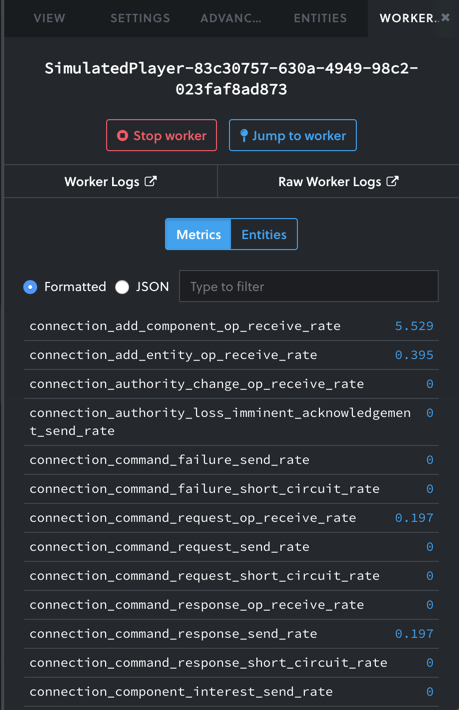 To display the state of your deployment, the Inspector accesses a real-time stream of the entities in the area being inspected, and their components’ properties/values, along with all worker instances, their checkout areas, their metrics, and more.